On this page of our site you'll find "Cruise Impressions," authored by some of the best cruise journalists worldwide including Ralph Grizzle, Lizz Dinnigan, Anne Kalosh, Marcia Levin, Vivian Holley, Georgina Cruz and others. So stay tuned for these writers' impressions about interesting and new aspects of cruising. Editor Susan J. Young will also contribute. We'll keep the columns up indefinitely -- sorted by dates -- as even if the time frame is past, you may enjoy these. Do you have "cruise impressions"? If so, zap us your stories or thoughts. Please work offline, create your documents, save (so you don't lose your work), and then cut and paste into our Feedback Form; you may also upload photos pasted into that form. Uploading any documents or photos constitutes our right to use these without charge. We'll edit to our style and format if need be. You'll see comments as either a Traveler's Tale, Reader Feedback or Blog Comments. We're interested in your views! Ralph Grizzle, a senior contributing editor for SouthernCruising.com and publisher of AvidCruiser.com, recently journeyed to Genoa, Italy to tour the new Oceania Cruises' Marina with Frank Del Rio, chairman and CEO, Prestige Cruise Holdings (Oceania's parent company). Walking up and down steel stairs and peering into spaces not yet finished, Del Rio gave reporters a tour of the new ship. Here's a look at Ralph's Q&A with the chairman. 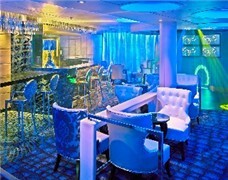 Cruise Impressions (01/10): Silver Spirit's Vibe! Silver Spirit, Silversea's newest and largest ship, is now sailing the world's oceans. The new luxury ship's Grand Inaugural voyage is set for Jan. 21 from Port Everglades. 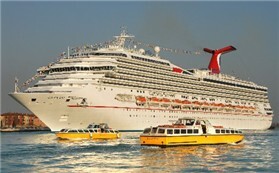 SouthernCruising.com will be aboard the ship on Jan. 20 to report back to readers. As a sneak peek treat, however, Ralph Grizzle, our senior contributing editor, is sailing on the ship this week. He provides his expert perspective about the ship's "Vibe"! More and more, cruise lines are spending millions to refurbish older tonnage. 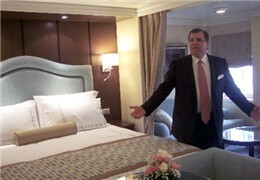 SouthernCruising.com recently toured the refurbished Seven Seas Mariner -- a ship we had sailed on for a week in 2002. This time, we did a one-day walk-through of this Regent Seven Seas vessel at Port Everglades. While we didn't sail, we did discover a totally refreshed ship in tune with today's style. 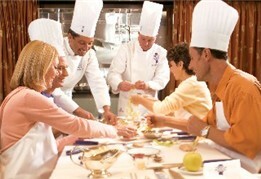 Come along for our foray onto Seven Seas Mariner. Want to try something new and unusual for your time in a Caribbean port? Carnival guests might take the helm of an "America's Cup" racing yacht. Guests who want the ultimate in pampering might head for a St. Lucia resort with Silversea. 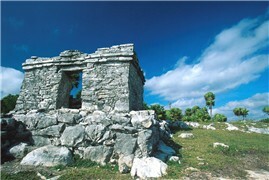 Holland America will teach you how to cook "Mexican style" in Cozumel. MSC's Lirica guests can fly through a Costa Rican forest in a Crazy Canopy Tour. 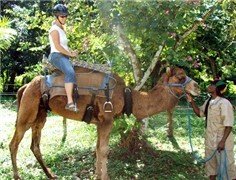 And, Princess fields Jamaican dog sledding or camel trekking. Freelance travel and cruise journalist Vivian Holley outlines her impressions of the best new options this winter. Everyone knows you can take weeklong Caribbean cruises from Florida. But did you know that voyages from Port Everglades, the Port of Miami and Port Canaveral also sail to more exotic, far-flung spots across the globe? So go "people watching" in Rio, "big game photo hunting" in South Africa, or, alternatively, traipse through ancient Egyptian ruins. Cruise journalist Anne Kalosh goes in search of "Offbeat Odysseys." 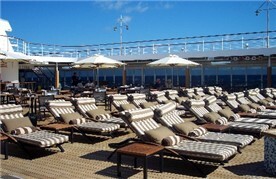 Cruisers enjoy frolicking in refreshing pools on the top decks of most ships. 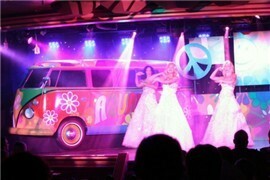 But in this Cruise Impressions column, cruise journalist Anne Kalosh digs deeper for "Splash Happy Fun with a Twist." From pampering cabanas (such as those of Oceania Cruises shown at right) to a teen hang-out with a waterfalll, from family waterparks with sprays and slides to pampering adult retreats, Anne showcases a wealth of top-side diversions. If you think cruising is only about bingo, art auctions and pool action, think again. In our Cruise Iimpressions column, cruise journalist Anne Kalosh looks at a collection of enriching or entertaining onboard activities she sees as stand-outs. From bowling to ice skating, from DJ lessons to cooking classes, today's oceangoing ships deliver eclectic onboard experiences. 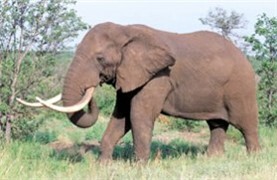 Check out our list of "Five for Fun." Sailing from a Florida or a Gulf of Mexico port? 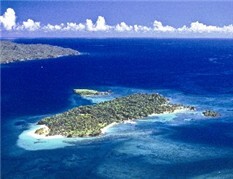 Then your voyage may call at the cruise line's private Bahamas or Caribbean isle. You might not recognize the island's name, but you'll likely have a great time. In addition to beach fun, you might go horseback riding in the surf, enjoy a massage, walk to a waterfall or even soar down a mountain and glide over the ocean on a thrilling 4,000-foot zip line. In our Cruise Impressions column, Anne Kalosh offers a glimpse of these enticing island experiences. When one of our best freelance cruise writers, Georgina Cruz, told us she was taking her family on a Royal Caribbean cruise, we asked her to write down her day-to-day thoughts about the cruise. 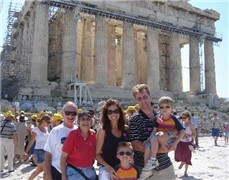 No matter that she was on a Greek Isles cruise. She was sailing on a line that's highly popular with families sailing from the southern U.S. So come along with the Cruz clan as they take their first-ever "family cruise." Georgina says "no cooking and no clean up" on a family getaway is heaven. Cruise and shipping expert Anne Kalosh looks at issues and trends of interest to cruisers. This column's topic, "Everything Old is New Again," shows why your cruise vacation on a revitalized ship can be as satisfying as sailing on the newest ship in the sea. 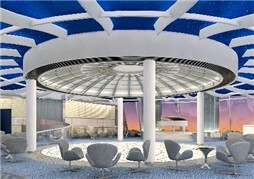 Anne details how cruise lines are spending millions of dollars to revamp, refurbish and even reconstruct their vessels. A rock climbing wall, elaborate water slide, bowling alley, skating rink and chic dining venues. No, these aren't amenities of a new resort, but rather some of the razzle-dazzle features onboard the world's newest cruise ships. Cruise journalist Anne Kalosh looks at the new ships sailing in 2007 from southern U.S. ports. Among them are the Carnival Freedom (shown at right), Royal Caribbean's Liberty of the Seas and the Emerald Princess. Let's explore the ships of the Class of 2007. Some cruise ports do a better job of smoothing the journey for passengers than others. Bigger ports, obviously, have bigger challenges. 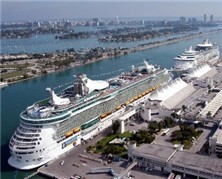 The world's biggest cruise port, the Port of Miami, for example, has faced huge increases in security costs and cruise traffic. Anne Kalosh, a renowned cruise and shipping industry reporter, looks at what the Port of Miami has planned for enhancements. The port's new director has a refreshing, "can-do" attitude. He's says he's ready to make things happen. What can passengers expect? And what's happening at other ports around Florida?